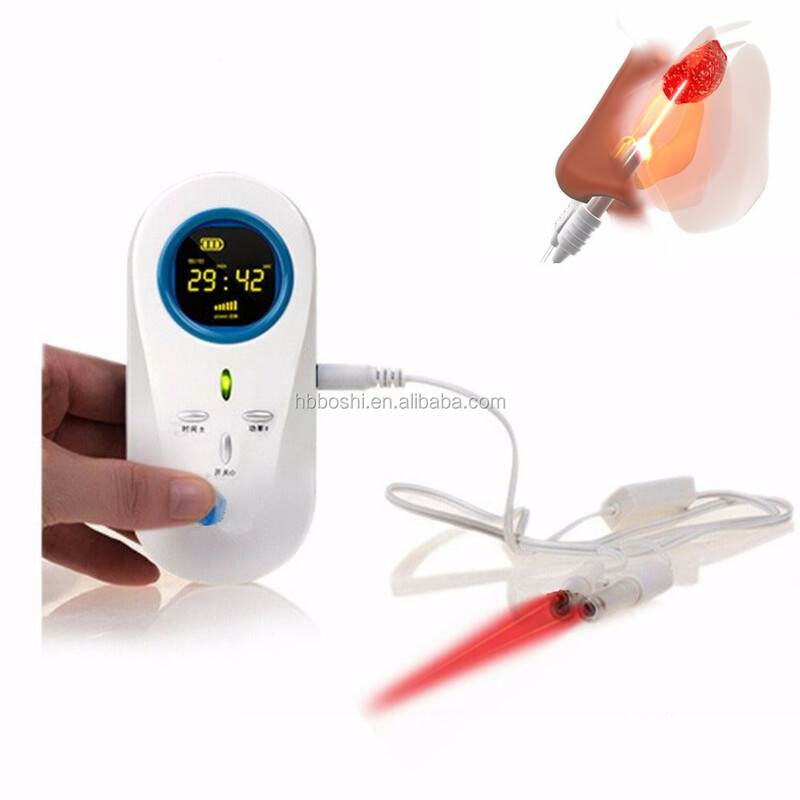 Low level laser therapy , also called cold laser therapy, is based on the process of light absorption into the cells, this stimulates protein synthesis, improves metabolism, produces more lipoprotein lipase, the lipase will decompose the fat garbage in the blood, improve the red blood cell carrying more oxygen, and purify the blood, so that the blood fat and total cholesterol reduced and the insulin secretion back to normal level. 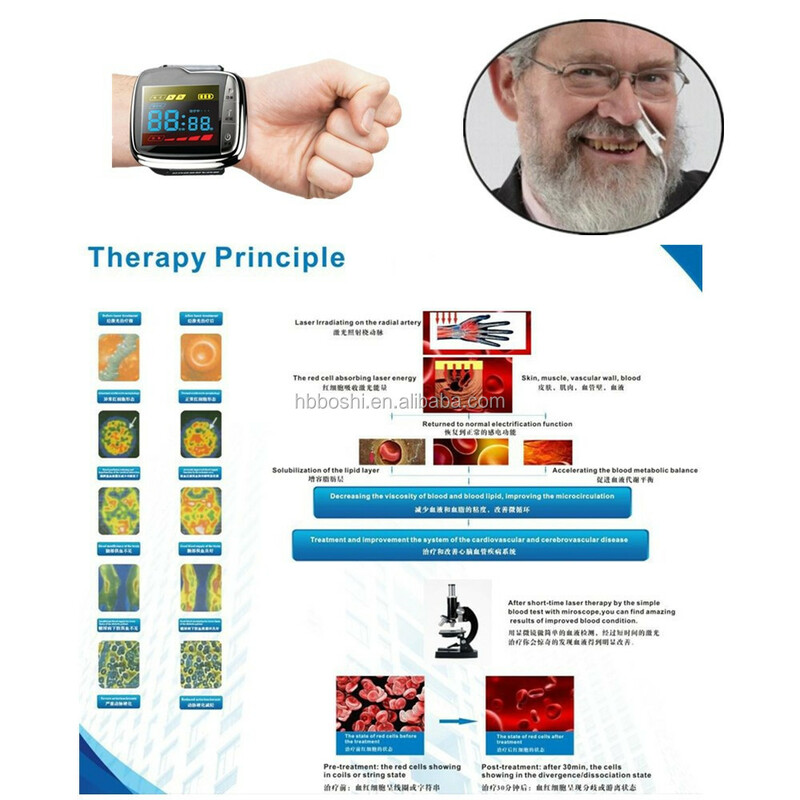 To improve hemodynamic, blood fat and blood sugar metabolism through photochemical effects, thereby improving the oxygen carrying capacity and the deformability of red blood cells, decreasing the blood viscosity, reducing the blood fat, lowering blood pressure and improving the blood sugar, and finally achieving the purpose of treating hypertension, hyperlipaemia and cardiovascular and cerebrovascular diseases. Meanwhile, it also has good curative effect on acute rhinitis, chronic rhinitis and sinusitis. 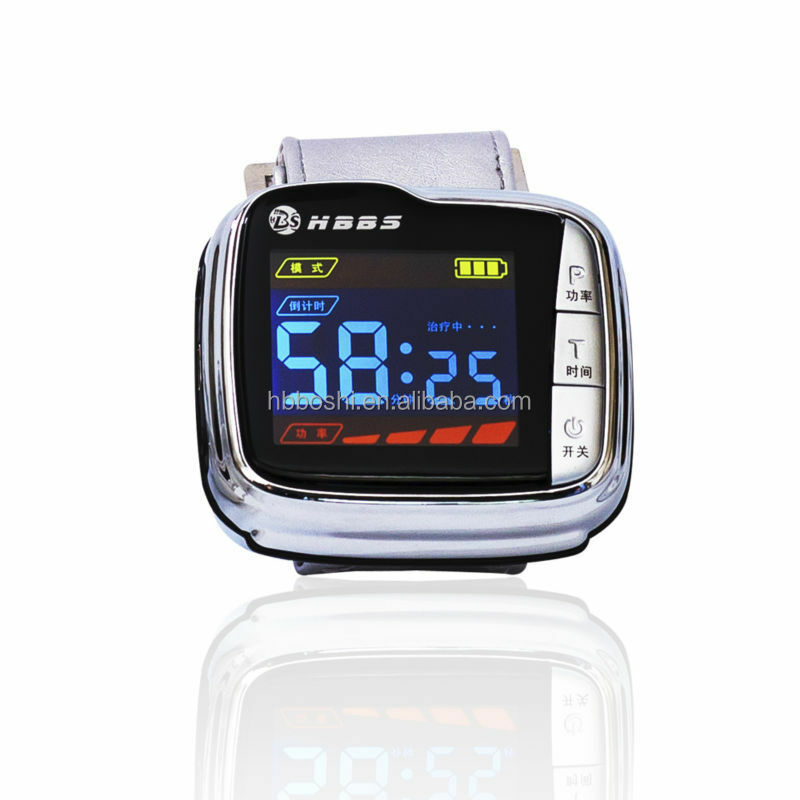 Hypertension, Hyperlipidemia, Hyperglycemia, Diabetes and Cardio-vascular, kinds of Rhinitis, Tinnitus etc. 2. 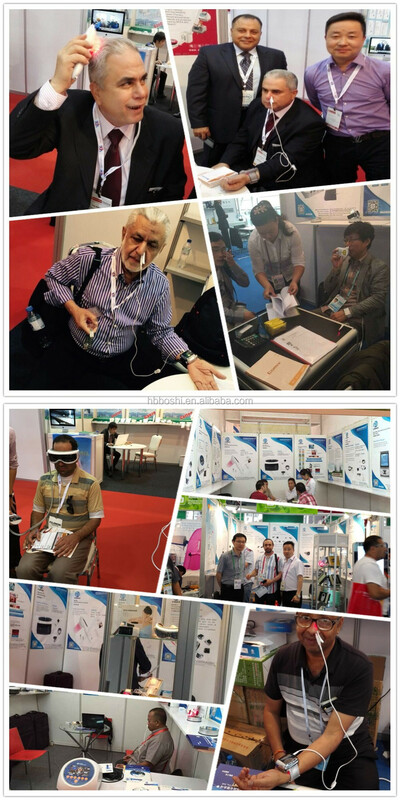 LLL noninvasive irradiation, no any side effect, totally green physical therapy. 3. 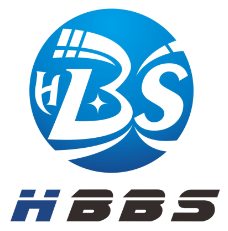 Certification and patents protection provided with the passing of CE and CFDA. 4. Positive clinical trial report around 92% therapeutic effect. 1. Where are the radial artery, Neiguan acupoint, nasal cavity, Daling acupoint and ulnar artery? And how to wear and use it? 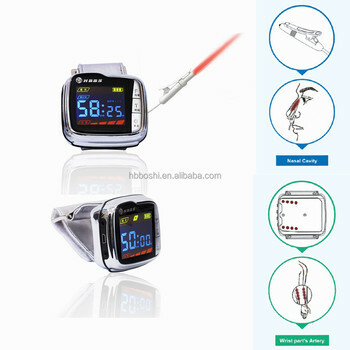 Wear the main machine on the inner side of the left wrist, and keep the key surface of the main machine parallel to the first cross grain, so as to ensure the laser irradiated radial artery and neiguan acupoint precisely; and then fasten the wrist belt without slide. Insert the nose laser wire in the jack of the main machine, wear a nasal cap for this laser wire then can start treatment. 2. What's the treatment course? 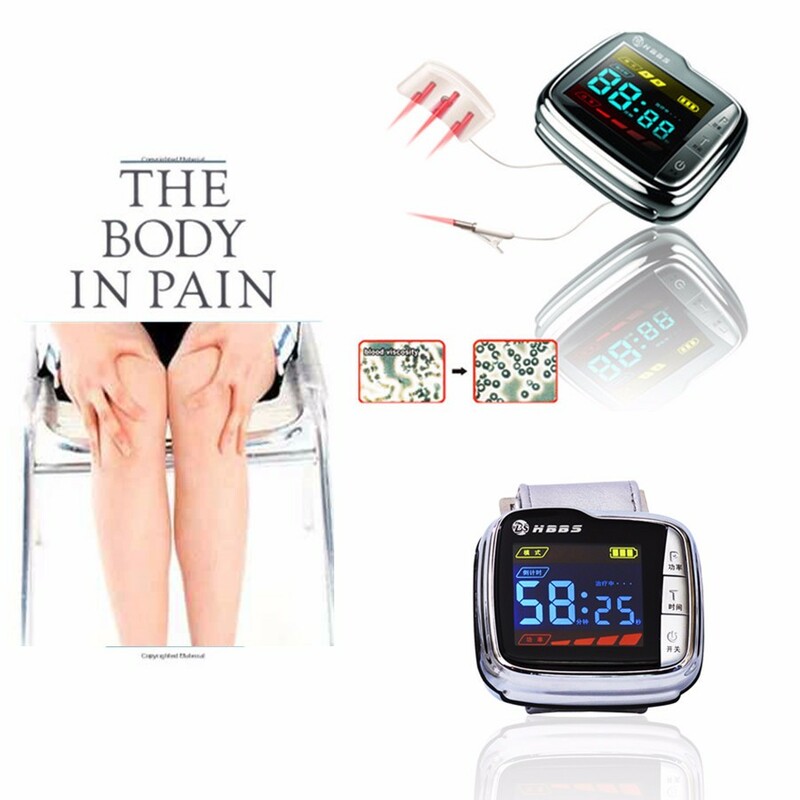 As a general patents, Twice per day, 30 minutes for each time, 7-10 days for one treatment session. After 7- 10 days,Stop one or two days, Then, continue for next session. No any side effects under the long-term use. During the treatment, drink more, eat more vegetables . 3. Why Irradiation Radia artery? 1) The position of radial artery is more superficial compared with other parts of the body. 2) Radial artery is closer to the heart and its blood flow is larger. Blood goes through the radial artery around every 8 minutes. 3) Radial artery is easy to touch and locate, which runs along vein, so laser energy can be easily absorbed by blood cells to ensure good effect. 4. 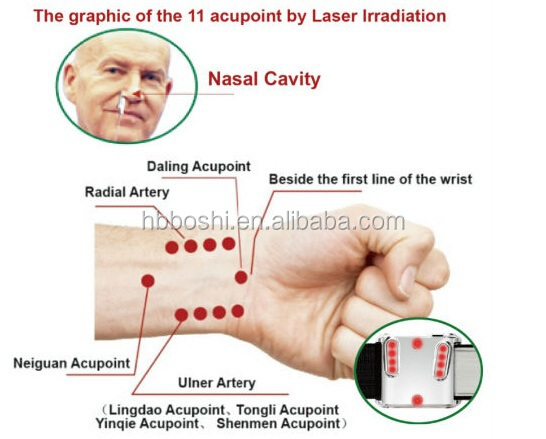 Why Irradiation Neiguan Acupoint? 1) Neiguan Acupoint can adjust the abnormal heart rate in a bidirectional way, so the high heart rate can be slowed down and the low heart rate can be accelerated. 2) Neiguan Acupoint can increase the blood flow of coronary artery in acute myocardial ischemia. 3) Neiguan acupoint can strengthen myocardial contractility and improve cardiac function. 5. Why Irradiation Nasal cavity? The location of nasal cavity is close to brain which is the center of human body. Abundant vessels and nerve systems are distributed under the nasal cavity. 60% blood flow of nasal mucosa goes through arteries and vein, and blood goes through nasal cavity at around 3 minutes. 6. Are you manufacture and what's the Warranty? 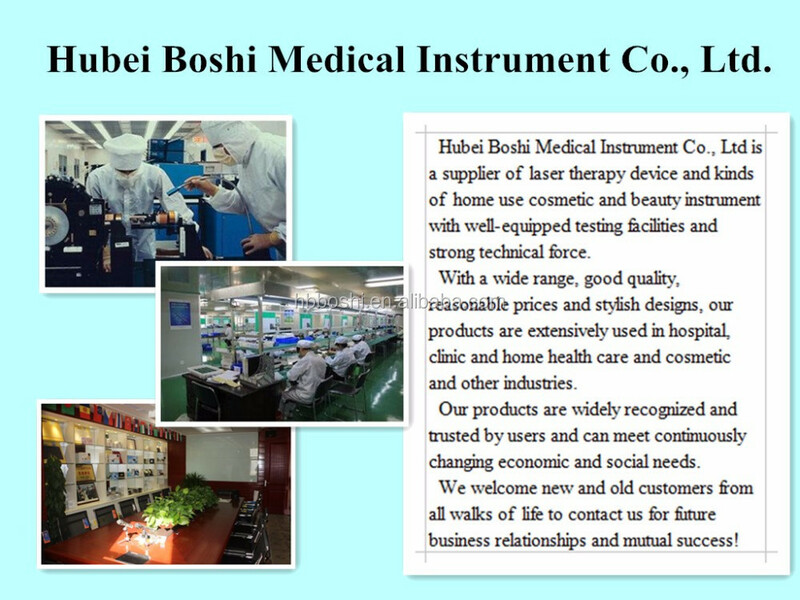 Hubei Boshi Medical Instrument Co., Ltd. is real the low level laser therapy machine manufacturer and located in Optical Valley Ave.,Wuhan, China. 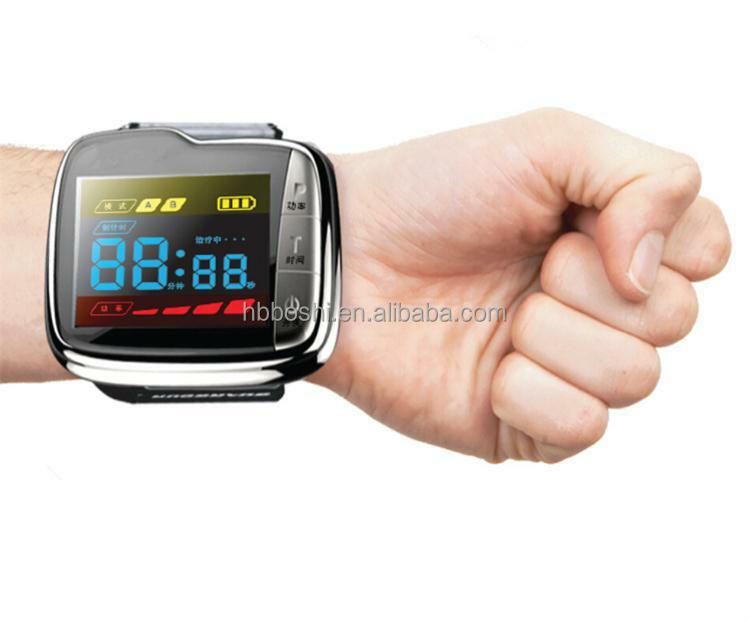 OEM, ODM always warmly welcome! All our machine 12 months freely warranty, and lifetime maintenance.